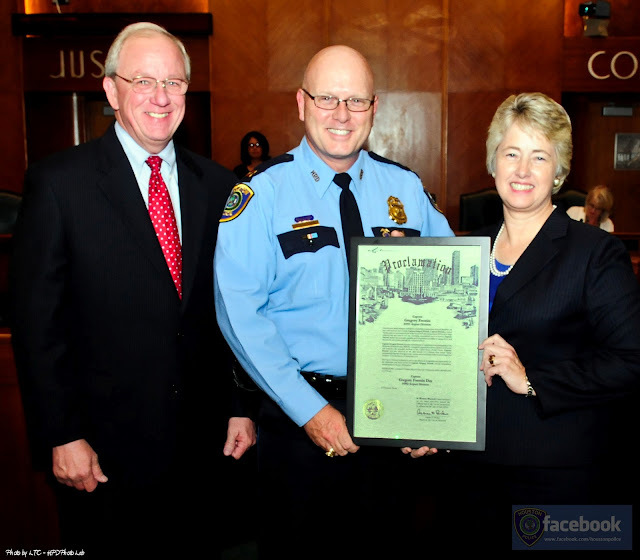 Recently, Council Member Mike Sullivan surprised Captain Gregory Fremin with a proclamation recognizing him for his dedication to the City of Houston. It paid tribute to him for being instrumental in organizing the Wounded Warrior Project and playing a key role in the 1st Annual 9/11 Heroes Run at Ellington Field. 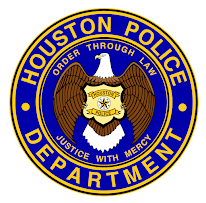 His commitment to HPD as well as to the military helped Houston's run to become the largest of 35 runs across the nation. 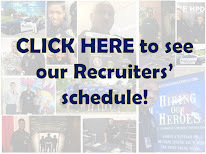 Captain Fremin's continued selflessness has proven to be an asset to the citizens of Houston. Mayor Parker then proclaimed July 31, 2012 Captain Gregory Fremin Day in the City of Houston.